"Dr. Nemeth is by far the best dentist I have ever had. She is very careful, considerate, and GENTLE. Her staff is very professional and it is a great office." "AVOID. Dr. Widner is a good doc and very professional but his staff is so painfully inept that you'll find yourself spending time and money because of their mistakes. I tried to get a surgery done there and in 3 separate instances they completely botched my treatment schedule. 1) My first appoint there was in October. 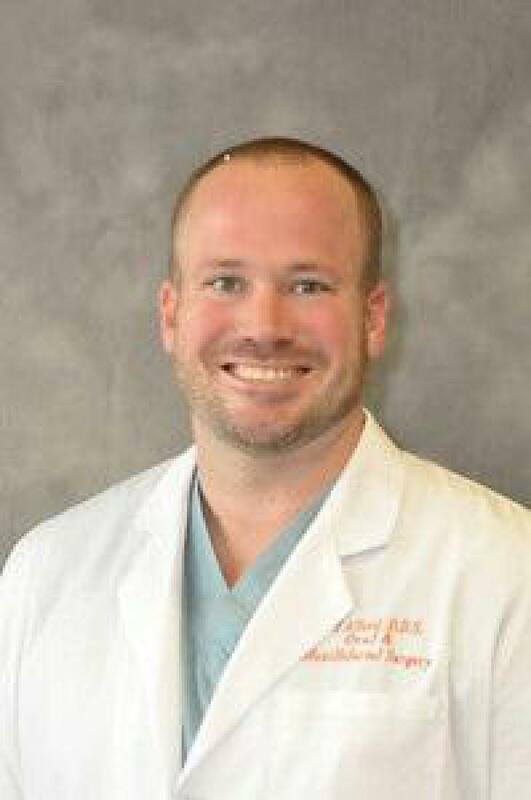 I needed a predetermination ..."
"I have been a patient of Dr. Ragsdale for over 7 years now. The staff is extremely nice and very polite and helpful. The office is at a great and well kept location. I have found Dr. Ragsdale herself is knowledgeable and not pushy about additional dental work." "Earlier this year, I decided to get dental implants where I was missing teeth since I was a teenager. I needed to have two abutments implanted in my jaw in order for my dentist to insert the crowns. Since this requires a surgeon, my dentist recommended Dr. Alford at Lake Travis Oral Surgery. I met Dr. Alford for my consultation ..."
"I switched my insurance so I had to get a dentist within the network, so I went to dr elisondo. I went in for the 1st appt, the place was empty and I still waited almost 2 hours to get ..."
"My visit to Dr. Carr's office was incredible. His staff is extremely friendly and very helpful. My hygienist was personable and very knowledgeable. Dr. Carr is such a nice person and very thorough. Overall, my experience was delightful, which is ..."
"I found Dr. Hyden by way of the Travis County Medical exchange in 1974. I was young, and had not had regular dental care during my teenage years. To be really truthful, I was scared to death of having even ..."
"I completely recommend Dr. Baker. He stays with you until all your questions are answered, without that look of needing to get out of there. He's friendly, not condescending. The staff is extremely helpful and knowledgable. They stay abreast of ..."
"Love him and the staff! They are excellent and I have no problem recommending to all my family/friends/co-workers." "This doctor was officially reprimanded and fined $1000 by the State Board of Dental Examiners Case # SBDE 02-588-0430. The findings included a citation for failing to diagnose 5 teeth over a two year period and failure to keep adequate ..."